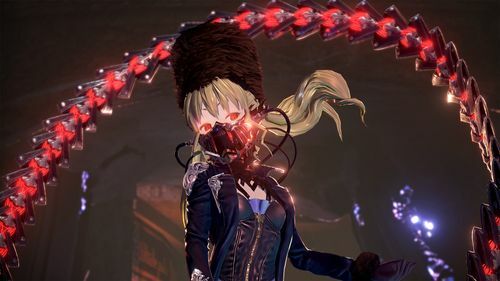 Today, BANDAI NAMCO Entertainment Europe revealed information about a new character named Mido, new features, weapons and the introduction of partner action in the upcoming action-RPG CODE VEIN. Before the Great Collapse, Mido adopted orphans to conduct barbaric experiments on them and sent his "experiments" to the battlefields. For those experiments he used parts of his body as material to reinforce them and make himself a superior Revenant. A group of reinforced Revenants surround Mido and by their force, they can stop the attacks of Yakumo. Although Mido is already extremely powerful, he continues to strive for power and strength. What could his intention be? Besides Mido, another innovation is the new Combo Drain, which is executed with a weapon immediately after an enemy attack. Bayonet combos get well-spaced while attacking. Combo drain takes advantage of long reach Stinger characteristic. Combo-Drain can also be used immediately after a launch attack, allowing the user to hit his opponents with this powerful combo attack while he is still in the air. 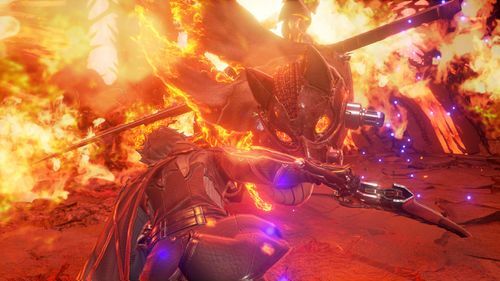 In addition, numerous weapons will be available in CODE VEIN. The one-handed sword has the special attack of the Sunset Sword, which lets the user jump over his opponent and swing the sword down. The charged attacks of Broadsword and Hanemukuro have a strong influence on opponents. The two-handed sword’s special attack Zweihander is a far-reaching stab attack, which is executed while the user advances to his opponent. Nagimukuro and Warped Blade are attacks that are characteristic of a two-handed sword due to their great movement. 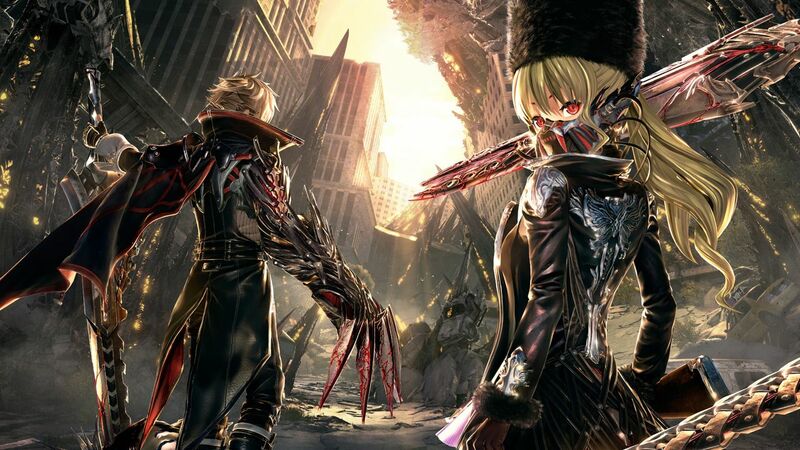 CODE VEIN will also feature partner action with the characters Mia and Louis, which allows new and different opportunities in battles. 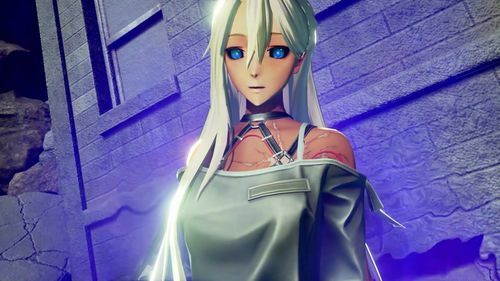 Both, Mia and Louis, use different ways of the Combo Drain and the partner will assist the protagonist. When the protagonist stops, the partner will watch the surrounding for items and enemies.